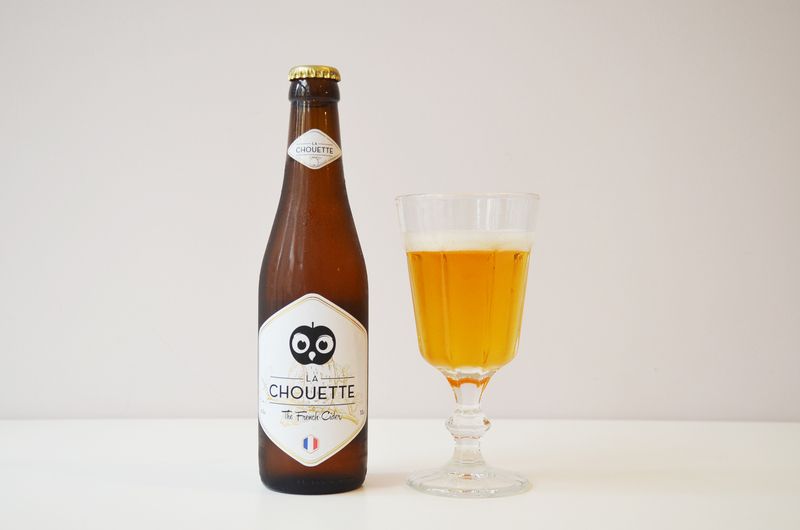 La Chouette was at the Beerfest Asia in Singapore and was identified as a “must-try” cider! 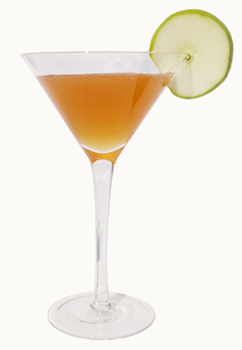 Kim from Little Business Love, tries La Chouette and reveals us her favourite cocktail. 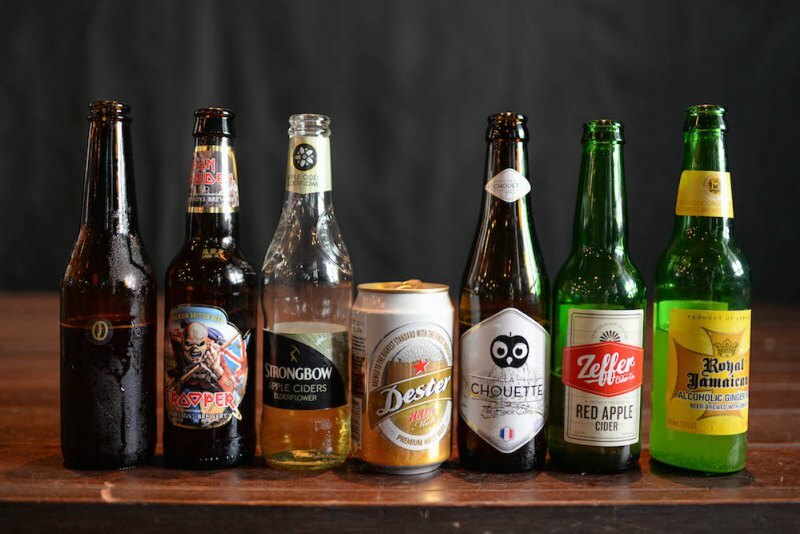 Ale of the Dim Sum Diaries, tries La Chouette and our most classic cocktail: the Drunken Owl! 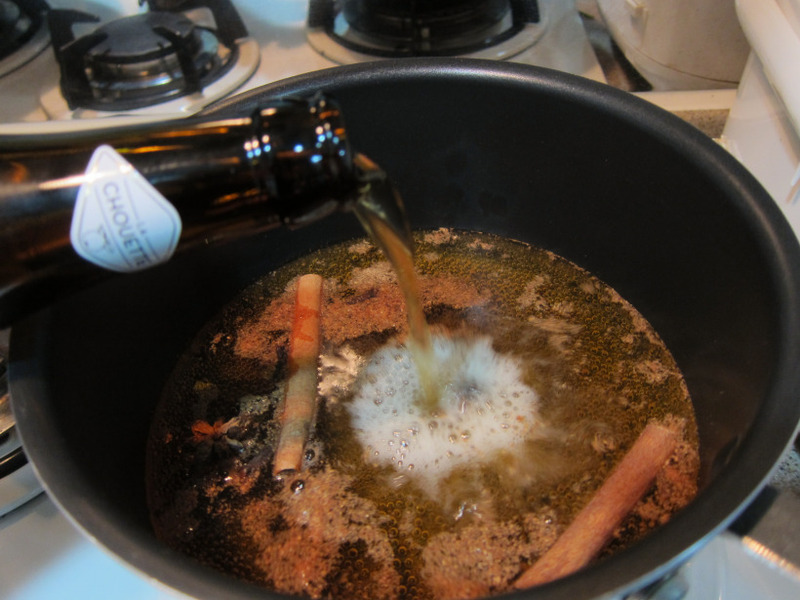 Foodie blogger, Michelle Ng from Chopstixfix, tries La Chouette’s mulled cider for the first time. 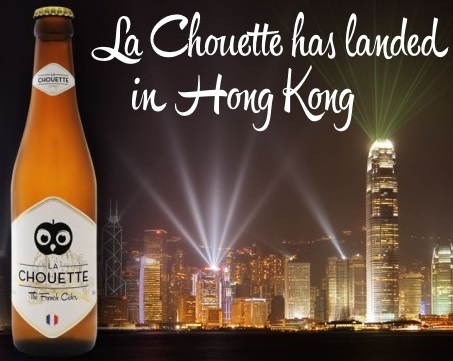 La Chouette French cider has landed in Hong Kong! 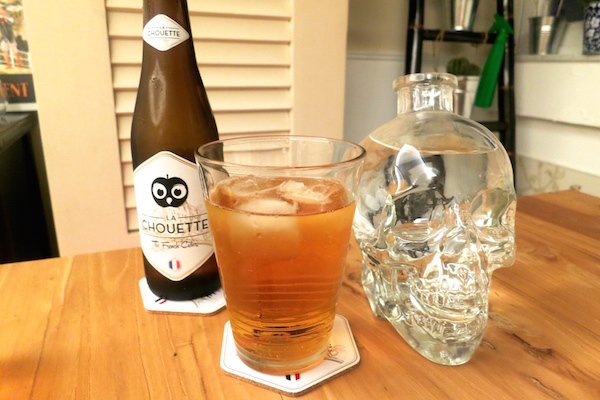 QueenEco, the lifestyle blog, interviews La Chouette’s founders to know more about its roots and story.